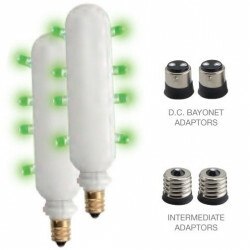 Adjustable LED lamp heads increases center-to center spacing with 8 LEDs in each lamp head. 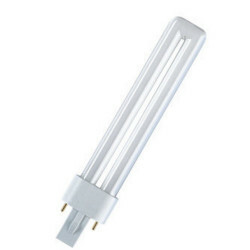 Optional 12 LEDs per lamp head increases center-to center spacing to 18’. 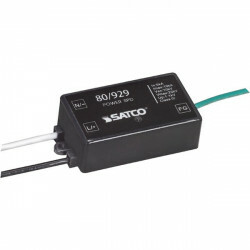 Internal solid-state transformer switch automatically connects the internal batteryto LED board for minimum 90-minute emergency illumination. Fully automatic solid-state, two-rate charger initiates battery charging torecharge a discharged battery in 24 hours. Surface mount via quick-connect back plate fits most standard size junction boxes and snaps into place make internal electrical connections. Three year warranty on all electronics and housing. Batteries pro-rated for five years.